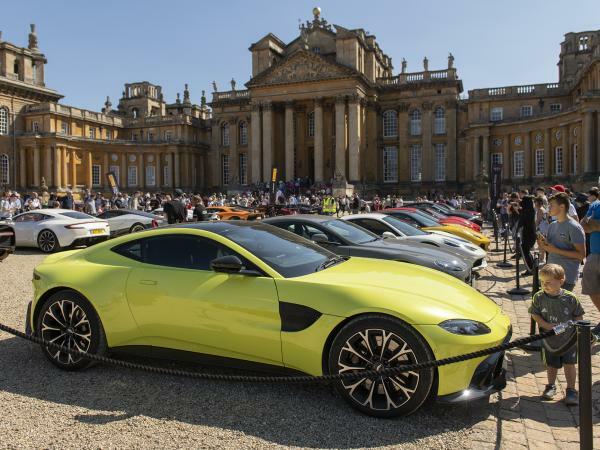 Presented by the Jaguar Enthusiasts' Club The Great Court will welcome a specially curated ‘Jaguars On Film’ collection, a prestigious display of Concours cars, and a live parade around the splendid Queen's Pool. 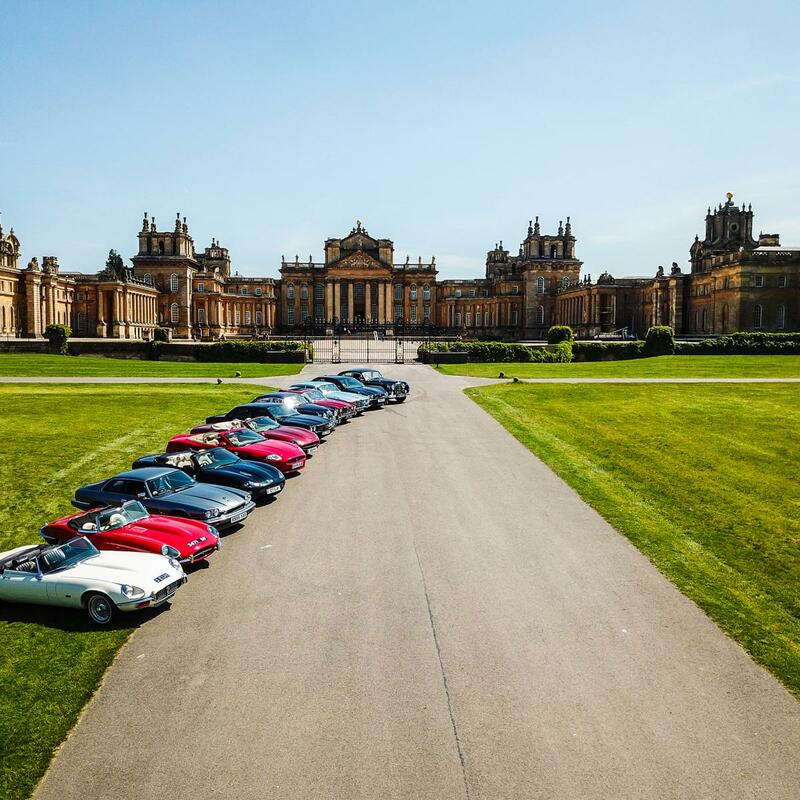 Supported by Jaguar Land Rover Classic, alongside SNG Barratt and other club partners. 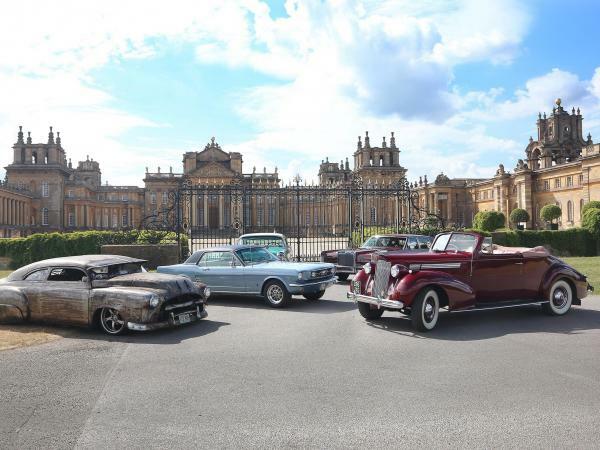 A Palace, Park and Gardens, Park and Gardens or Annual Pass is required for this event. 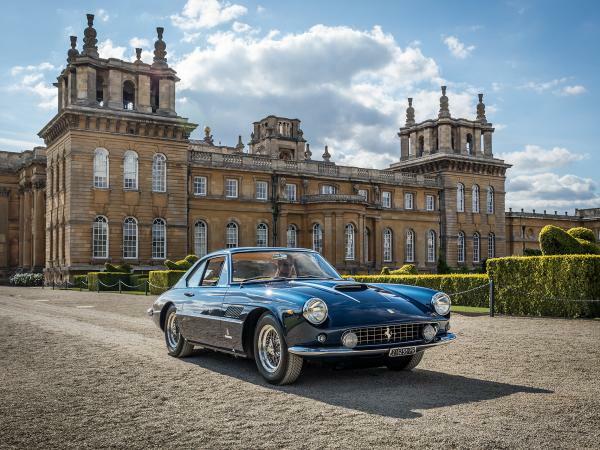 Now in its 15th year, Salon Privé returns to Blenheim Palace with their most sensational line-up to date.